From the end of December, the Department for Development and Renewal will no longer exist as Tony Sacco concludes his work with the Diocese and Nancy Gash takes on a new role from January. 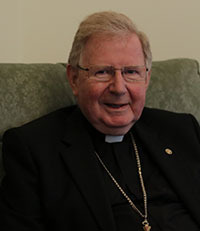 Moving forward, arrangements for serving Partnerships are being embedded into the everyday life of the Diocese, with a contact for the Partnerships in each of the Vicariates. View the list of contacts. 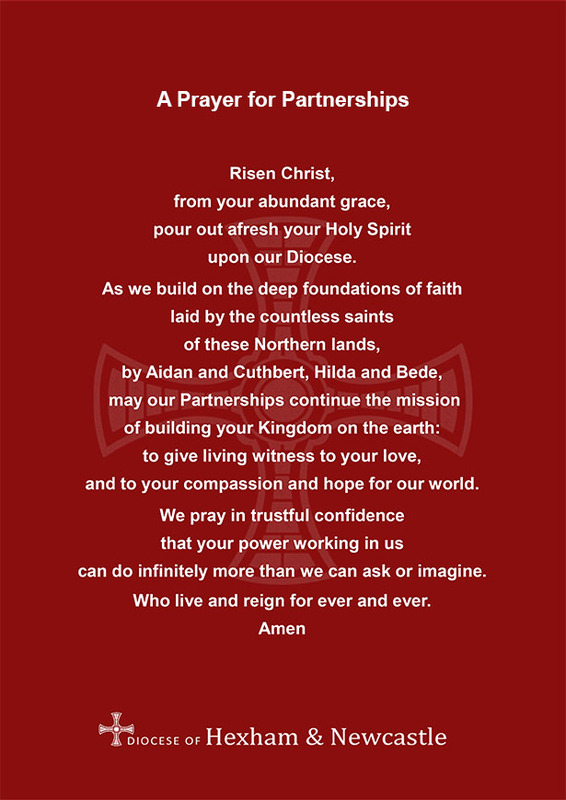 Each person will support the Episcopal Vicar for that area, and will help facilitate communication between the Partnerships in that Vicariate and the departments in the Diocesan Offices. It is hoped that, when appropriate, these contacts will be invited by the Episcopal Vicar to attend some meetings of Partnership Chairs and Partnership Deans, meetings of Partnership Development Groups and even to address suitable agenda items at Clergy Vicariate meetings. Since the launch of partnerships questions have been raised as to how and why they were established. A summary document has been developed to help reaffirm the key messages and address some of these questions. 'Why Partnerships? – Some Key Messages' (pdf - doc) is a concise reminder of the reasons for working in partnerships. We are committed to providing advice and support to the 18 Partnerships as they get up and running. 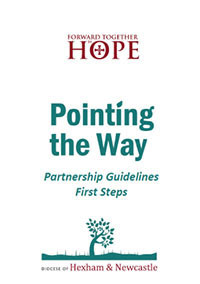 ‘Partnership Guidelines - First Steps’ (pdf - word) was published at Easter 2017. It contains information about establishing a Partnership Development Group as well as initial information on a range of other topics. More detailed guidelines on key aspects will be provided over the months ahead. We have already issued 'Some Thoughts about Producing a Partnership Development Plan' (pdf - word), which offers planning principles and an example Partnership Plan.